Planning a party, wedding, wine tasting, or simply a gathering? Cars, parking, meeting place, theme, weather- all these are very important things to consider when arranging an event for your family and friends. 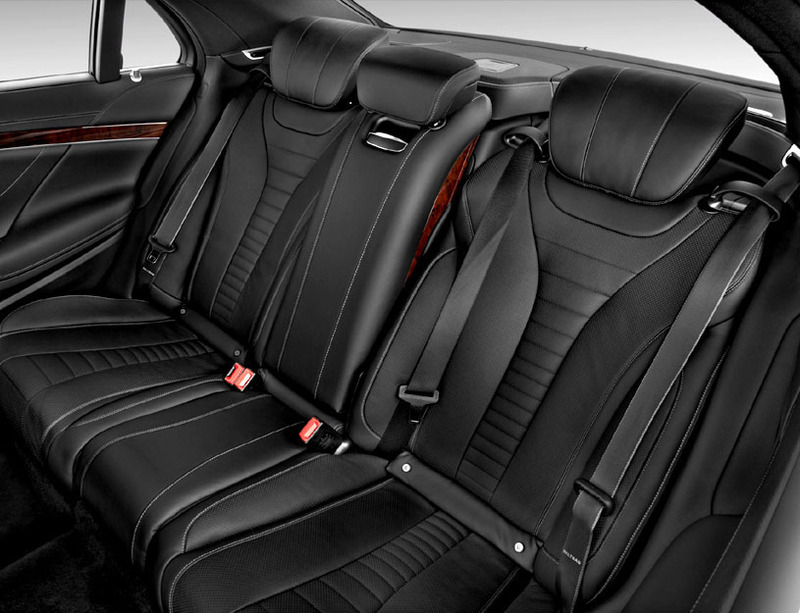 For groups consisting of 1-8 people – consider renting a Chrysler Stretch or Lincoln Stretch. It’s the perfect ride to Magic Mountain, Wine Tasting, Disneyland, Legoland, Las Vegas and more. For groups consisting of 9-18 people, an SUV Hummer limo, or Cadillac Escalade is the must have….It makes any event all the more merrier. Everyone is happy- a designated driver is with you at all times. 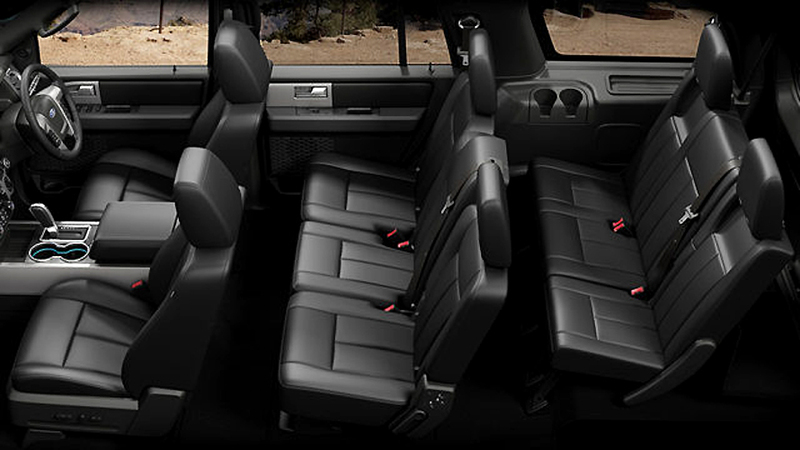 These luxury SUV limos are the perfect choice for groups of this size. For groups of 19-40 people. It’s party time! Yes, and the solution is a party bus. 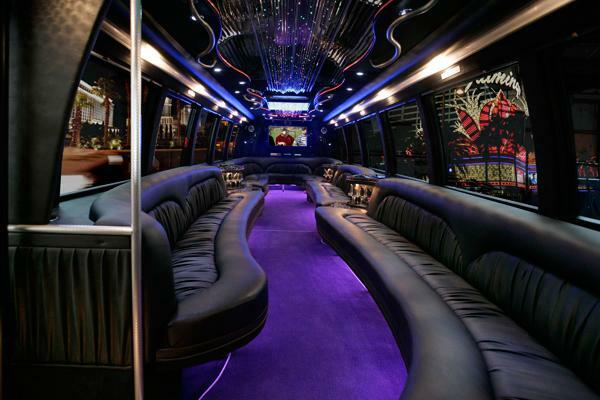 When renting a party bus the milestones, memories, and events being celebrated are limitless. 2) It’s worth it. Possibilities are endless. 3) No Hassle in regards to parking, gas, finding friends, etc. 4) You will enjoy not having to worry about traffic. 5) At a club? 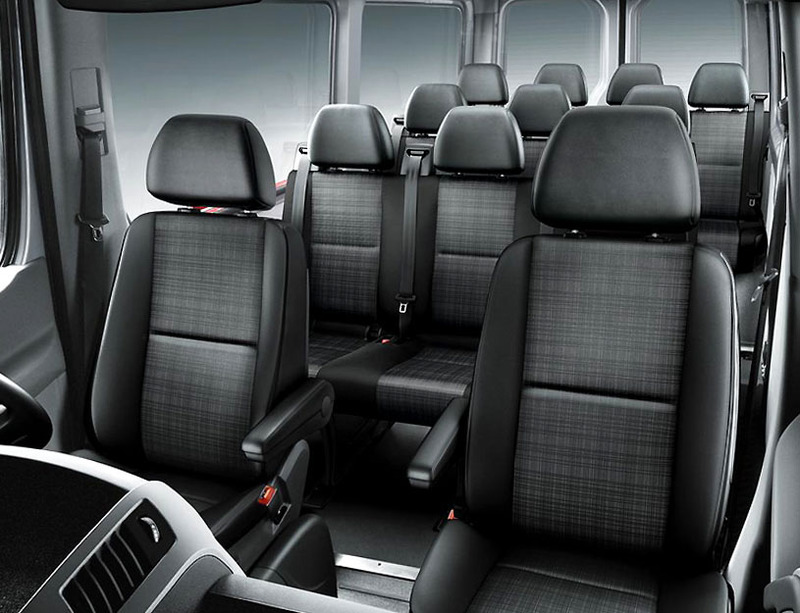 Driver will pull up to the front so you won’t have to worry about walking long distances. 6) Going to Vegas? 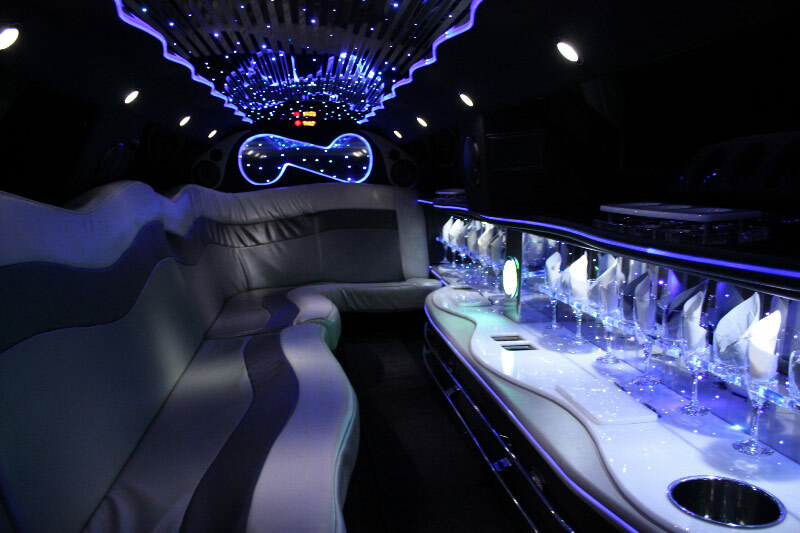 Sleep on the way, party on the way, do whatever you want in the comfort of a luxury party limousine. 7) Wine tasting tours? Need we say more? 8) Prom? Everyone splits the cost, no one has to drive, you all show up in style. 9) Wedding? You and your bridal party is taken care of. 10) You won’t regret it. Call LA Limo today for more information or visit our website for more information and pictures of our LA Limo fleet. Need more ideas? Our reservationists are creative, friendly, ready to listen to your needs, and will accommodate you in every way to make sure you are a happy client. It matters to everyone here, from our office staff to dispatchers, to the drivers and the owner. OK, it’s that time of year again… time to go to Disneyland! Here’s the rub… who likes to deal with Los Angeles and Orange County traffic, and that massively crowded parking lot? Not us! So, why not get yourself a luxury limousine for the day, you and your family / kids will only have to concentrate on enjoying your day in ‘Walt’s back yard’. A limo won’t do anything to alleviate the long lines for your favorite attractions, but at least you won’t already be frazzled from the drive there. So, how do you get started? How do you choose the limo? Depending on how many people will be in your party, an SUV, such as the Chevy Suburban or Lincoln Navigator would probably suffice. But, if you want more of a traditional limousine, you should choose a Lincoln MKT stretch limo, or a Chrysler 300 stretch limo. These can hold 8-10 passengers (depending on whether those passengers are kids or adults). For larger groups, an SUV super stretch limousine like the Cadillac Escalade super stretch limo, or the Hummer H4 super stretch limo are ideal choices. They can hold up to 20 adults – or more if some of the passengers are children. Once you’ve chosen your limo, then you can decide if you want to keep the vehicle the entire day, or just need to be dropped off, and picked up later. Keeping the same vehicle the entire day allows you to leave your personal belongings in the car (for example, jackets for the evening when things can get downright cold). Or you can simply have the limo drop you off, and then have another limo pick you up when your day is done. Option one is more convenient, but option two is less expensive. Take a look at our LA Limousine fleet, or give us a call and let us help you decide on the perfect limo, and the prefect plan for your day at Disneyland. We are here 24/7, ready to help. Was There a real St. Valentine? Yes there was! Three hundred years after the death of Jesus, the Roman emperors still demanded that everyone believe in the Roman gods. Valentine, a Christian priest, had been thrown in prison for his teachings. On February 14, Valentine was beheaded, not only because he was a Christian, but also because he had performed a miracle. He supposedly cured the jailer’s daughter of her blindness. The night before he was executed, he wrote the jailer’s daughter a farewell letter, signing it “From Your Valentine.” Another legend tells us that this same Valentine, well-loved by all, received notes to his jail cell from children and friends who missed him. Hope you enjoyed this bit of information. Valentine’s Day is approaching fast. This year it falls on a Thursday. Many celebrate by giving cards, letters, flowers or presents to their spouse or partner. They may also arrange a romantic meal in a restaurant or night in a hotel. 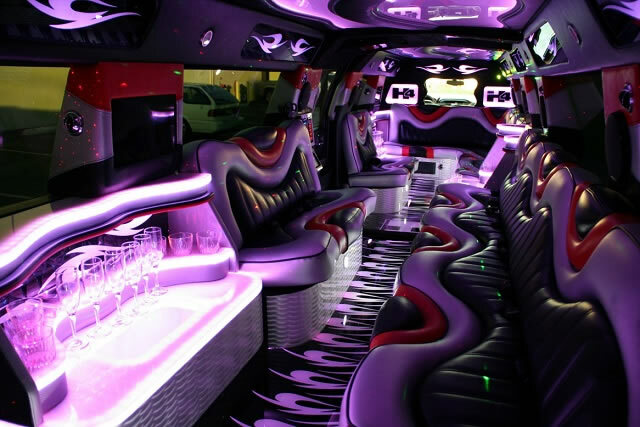 It’s also a very popular night to arrange transportation with a limo service – to make it that much more special. There are many types of limousines to choose from. A few popular Valentine’s limos are the Lincoln Town Car stretch limo, the Chrysler 300 stretch limo, the Hummer H4 super stretch limo, or the Cadillac Escalade super stretch SUV limo. 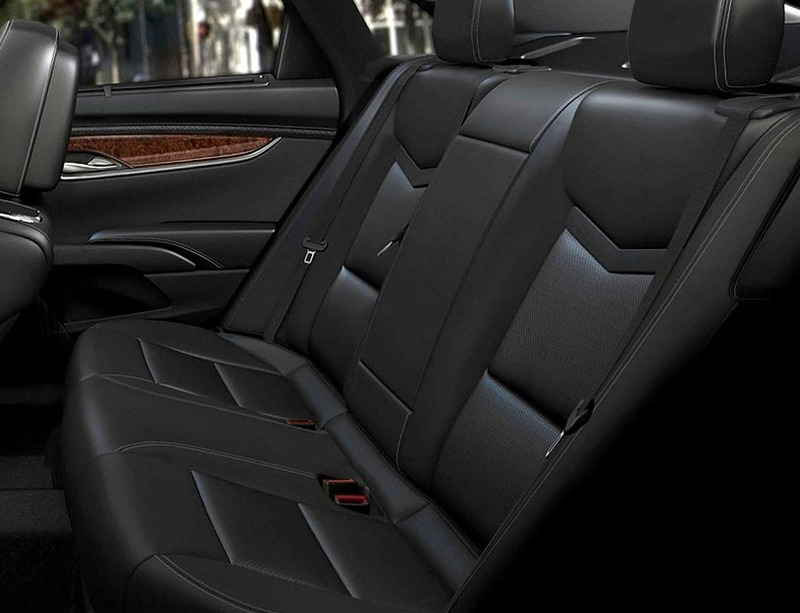 If you want something more intimate, you may want to consider the Mercedes S550 or the Lincoln MKT. Whatever you decide – wherever you go LA Limo will make your Valentine’s Day a most memorable experience. Our friendly receptionists are standing by 24/7. Call us or visit our LA Limo website for more information. You can also view all the luxury limousines in our fleet, or submit a free no-obligation limo price quote request to get you started. Need ideas? We will help! Thanks for reading, and happy Valentine’s Day! New Year’s Eve Celebration – Limo Style! You know you want to celebrate the end of the year in a big way. There are so many party and entertainment options out there, but how do you choose? Well, we can’t necessarily help you pick which parties to attend, but we can certainly help you get there. Let’s face it… we all get invited to multiple parties that night. Friends, work, spouses family, etc. But we usually only pick one, because, who wants to be out there driving when you’ve been enjoying your New Years Eve Champagne? And that’s where we come in. If there are multiple parties you want to attend, let us do the driving. Spend a little time at party 1, then zip over to parties 2 and 3, finally ending up at party 4. No parking hassles, not traffic to deal with, and no worries about sobriety checkpoints. You’ll travel from party to party with a professional chauffeur who knows the city, and the best ways to get there. 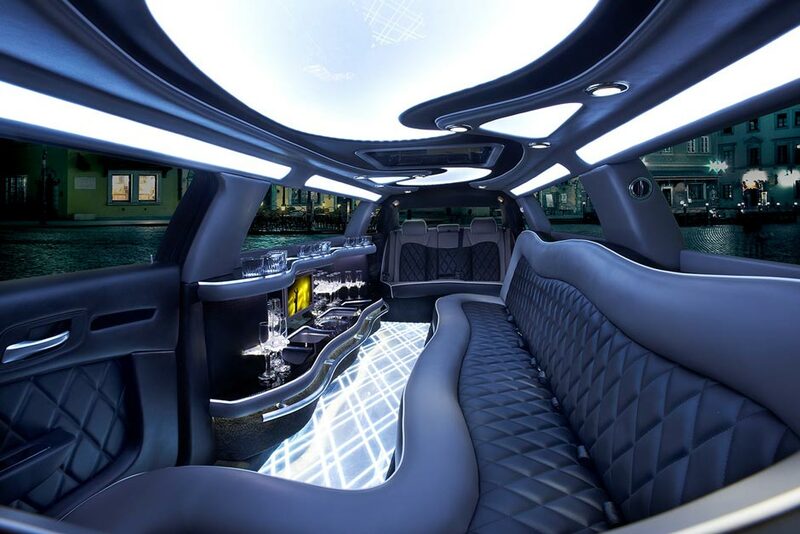 And whether you choose the classic Lincoln Town Car stretch limo, the Chrysler 300 stretch limo, the Cadillac Escalade super stretch SUV limo, the Mercedes Luxury Coach, of the ultimate party bus, you will get there is comfort and style! So visit our website, or give us a call. We’re here 24/7 to help you pick your ideal New Years Eve party limousine! Bachelorette Party? Get a Limo! OK, so you, or a special woman you know is getting married. And she wants to have a bachelorette party. What to do… what to do..? First things first, no matter where you’re going, you need a way to get there. Sure, we have some suggestions of places to go, but let’s start with transportation. One important question to consider, is how many girls will be in your group? 5? 10? 20? 3? If it’s 3 or less, you can go simple, and go with a luxury sedan, like the Mercedes S550, the Lincoln Town Car, or the Lincoln navigator. Have 5-8 girls going? Well, then you’d have a lot more room (and fun!) in a Lincoln stretch limousine, or a Chrysler 300 stretch limo. Either will hold you all comfortably, with the added benefits of a privacy partition, your own entertainment system, a bar with ice and beverages – all the priorities for the bride to be’s night out. Have a larger group than that? This is going to be a fun night! For you party girls, we’d suggest a Mercedes Luxury Coach, a Cadillac Escalade super stretch SUV limo, or a Hummer H4 super stretch SUV limo. They all have different capacities (from 12-18), but if the number in your party fits within that range, you will definitely want to consider one of these vehicles. Not enough space for you?! Wow, OK then… you’re gonna have to go with a luxury party bus, since there’s room enough inside for up to 36 party girls. And one HUGE benefit – in addition to all of the amenities of the other stretch limos above – they have their own restroom! Still aren’t sure which vehicle is right for you? No problem. Give us a call, or visit our LA Limo website for more details, and all the information you need on the limousines in our fleet. In addition, if you need some suggestions on where one of our professional chauffeurs can take you on that night, we can help you there too. Thanks for reading, and enjoy your night out!